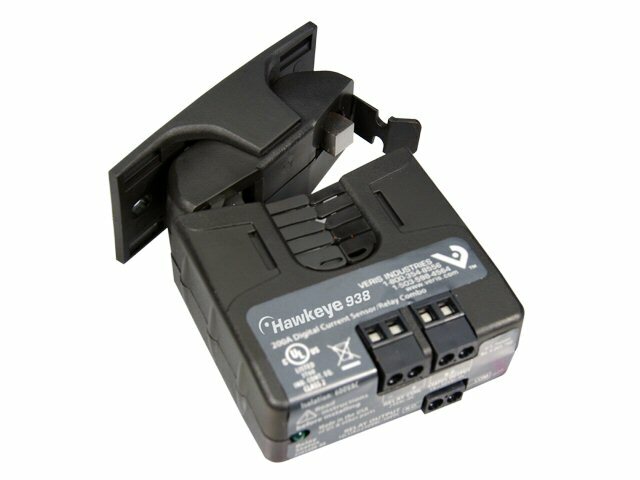 The Hawkeye Relay Combination Series is the ideal solution for the automation installer. These units combine a current switch and relay into a single package, reducing the space required for total control of fans and pumps. The current switch and relay operate independently of one another. These devices allow start/stop control and status monitoring with one device instead of two.